I think I ask myself this question every year when the kids return to school, Sarah starts teaching, and the daylight ends earlier each day. But looking over the last few months it’s easy to see why it all went by in a blur. 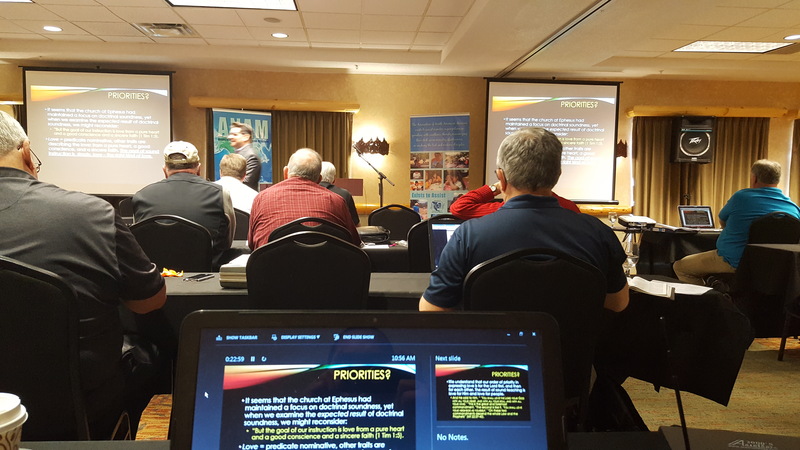 April (even though it was before Summer) was a great time of ministry in Kansas City serving at the Leadership Forum for the Association of North American Missions. I had the privilege this year of teaching 2 sessions for what is called The Elisha Initiative. For 1 day before the Leadership Forum, a group of men gather for sessions meant to sharpen our roles in our organizations and churches. 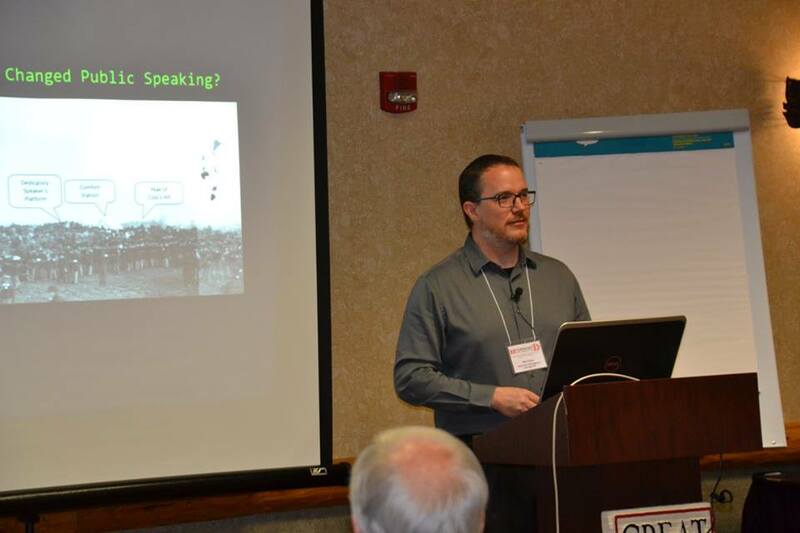 I was able to speak on The Dynamics of Technology in Public Speaking and Balancing Policy and People. I have had the opportunity for a few years to help with the audio/video aspects of the conference. In May we held TBM’s Board meeting where many changes took place. We saw changes on our Board as 2 are making their way off the Board and 3 new members were added. The Board also appointed a new Assistant Director who will transition into the Executive Director’s role over the next 3 years. We also were blessed to have 3 families join TBM to begin or continue church planting ministries. Please pray as all of these changes take place for God’s guidance and direction as we see the Mission move forward. 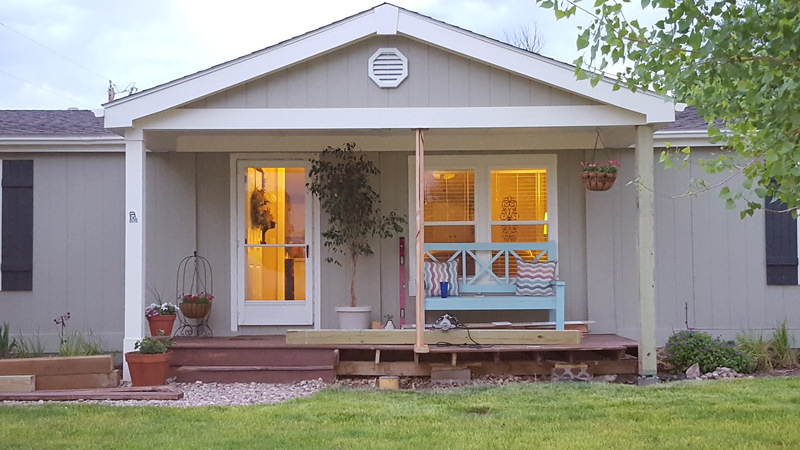 This June we realized that our front porch needed some repairs…and so the DIY construction began! 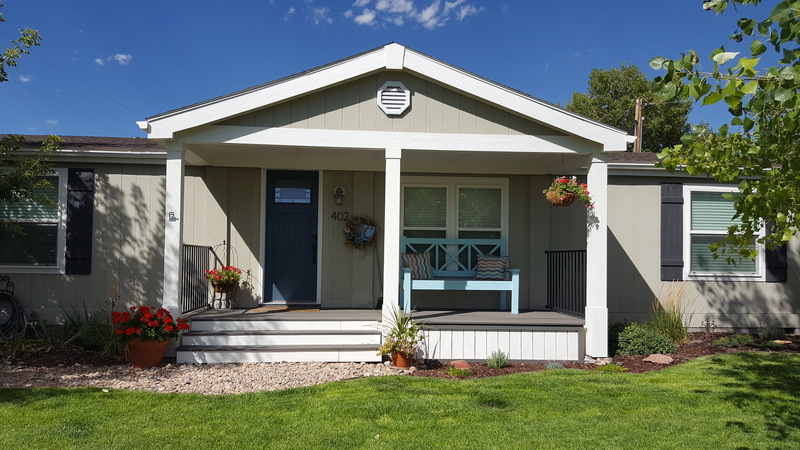 At first we planned for this project to take a week, but it turned out to be far worse than we had thought so it was about a month before everything was finished. Hopefully we don’t have to do that again! 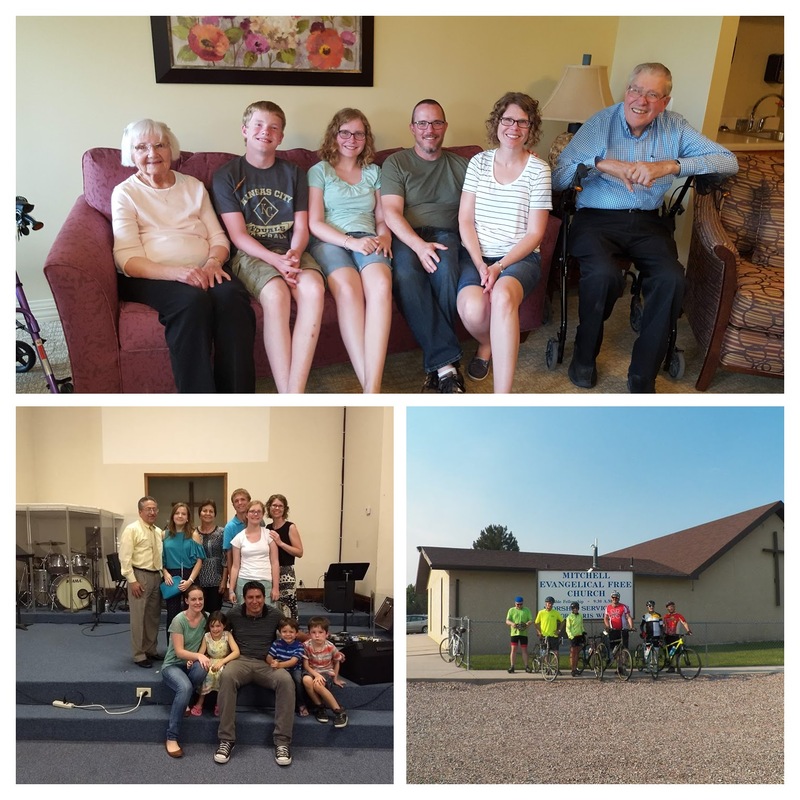 July was a month where we were able to do ministry and have a little fun! We were able to help in the 3rd Annual Tour de LaGrange, a charity bike ride that our local church organizes to benefit TBM. 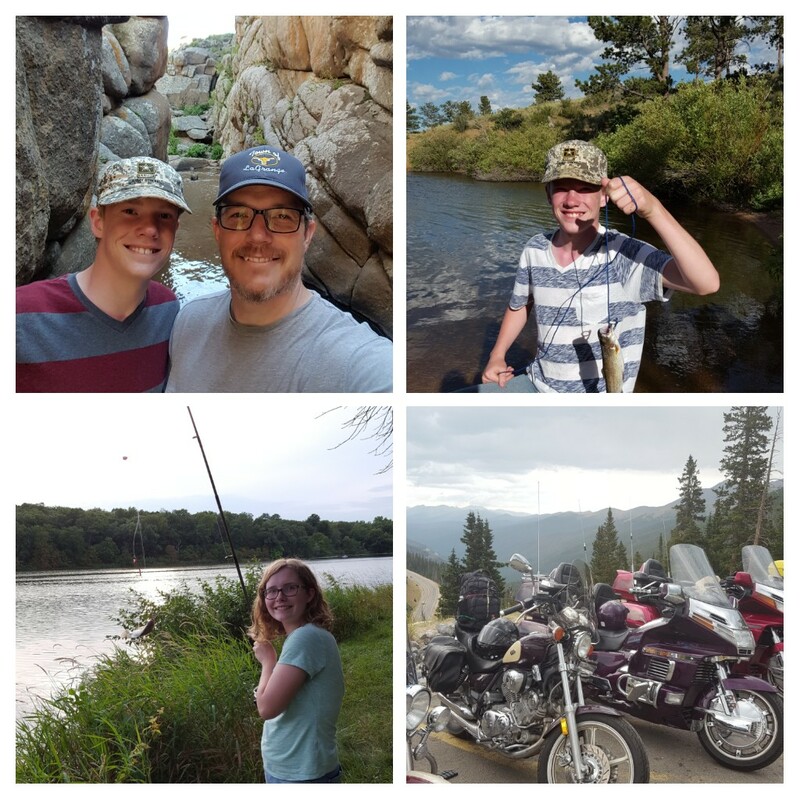 A little later in the month, Sarah, Dylan, and Megan went on a missions trip to McAllen, TX to help with one of our TBM missionaries and Travis and I were able to spend a little time fishing and camping. A few weeks later we went camping with Sarah’s family in Iowa and we were able to take a day to travel and see Sarah’s grandparents. At the end of July I was able to spend a couple of days with the men from our church for a Men’s Retreat. It was a great time of refreshment and motorcycle riding! So, yes, the Summer is gone, but that’s okay! God was good to allow us so many opportunities to serve Him and serve others! In October I will travel to Utah for our Northern Utah field conference. Please pray for TBM staff missionaries and TBM field missionaries as we join together for this time of sharpening and encouragement. In November we will hold TBM’s Fall Board meeting. Please pray for us as we discuss ministry and how we can be most effective as a church planting organization. We are so blessed by each one of you. Your prayer and gifts of support mean so much to us as we serve in this ministry where God constantly blows us away with His loving kindness.